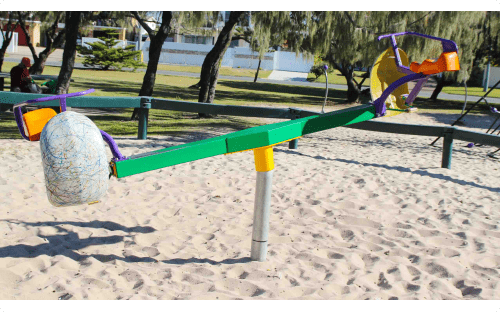 Utilising sand as your playgrounds softfall surface may be an old-fashioned solution but a study suggests that an old-fashioned solution may be best. 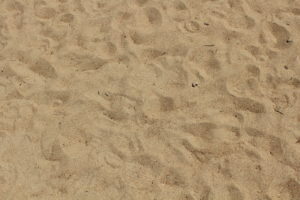 The site for building a sand surface requires it to be free draining so loamy soils or a gentle slope are ideal as the product will need to drain properly otherwise it can become saturated and stagnates. If the area is of a clay soil type or there is no slop a sandpit might be a better option. If you’re interested in having sand installed as your softfall surface for a playground or would like to install a sandpit into your playground area Contact us today.